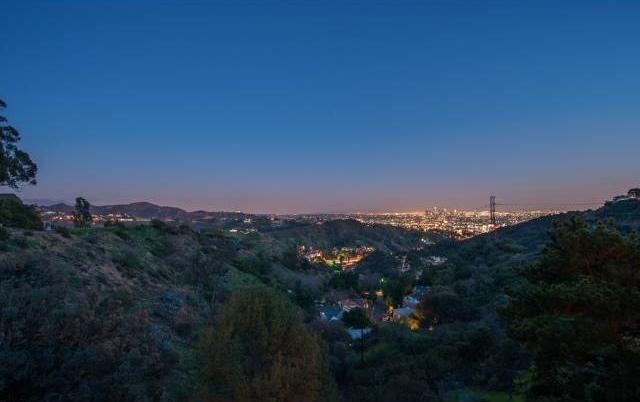 Agent Comments :: Amazing panoramic views from every room of snow capped mountains and Downtown LA in this remodeled pied-a-terre. 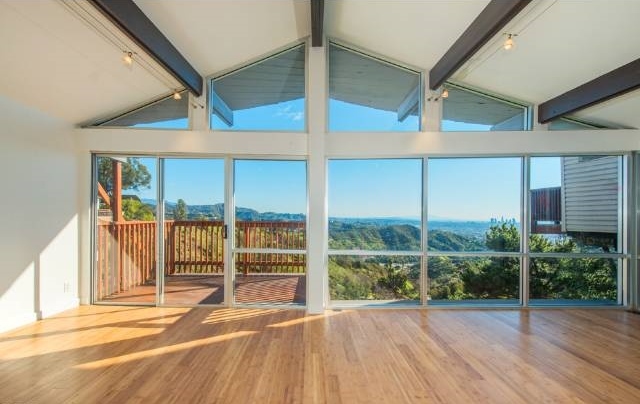 Natural light pours in from every angle through walls of glass into this open floor plan space with vaulted ceilings. 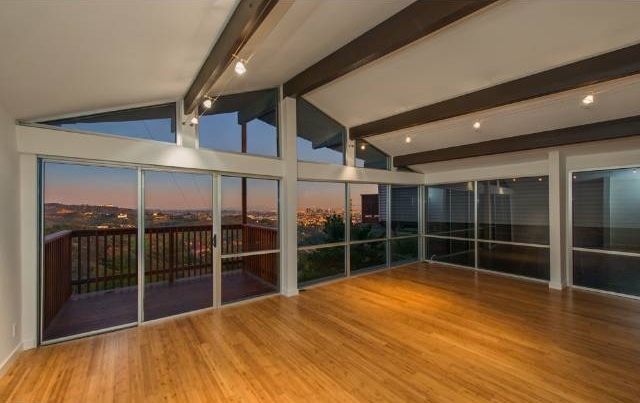 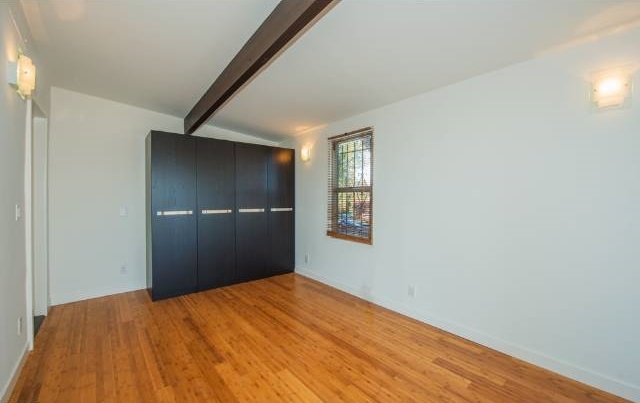 The home features; new bamboo floors, all new stainless steel appliances and observation deck. 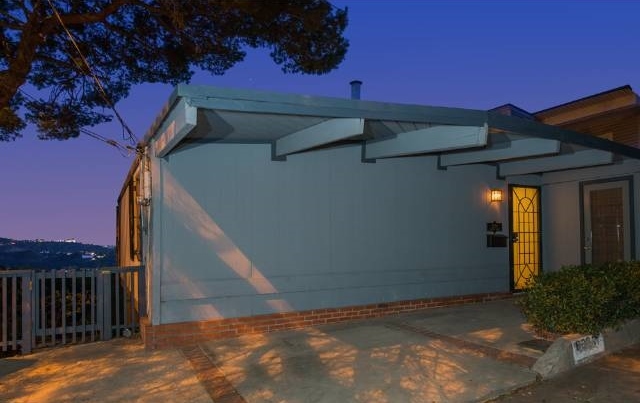 This convenient location offers easy access in-and-out to the freeway, Hollywood and the Valley. 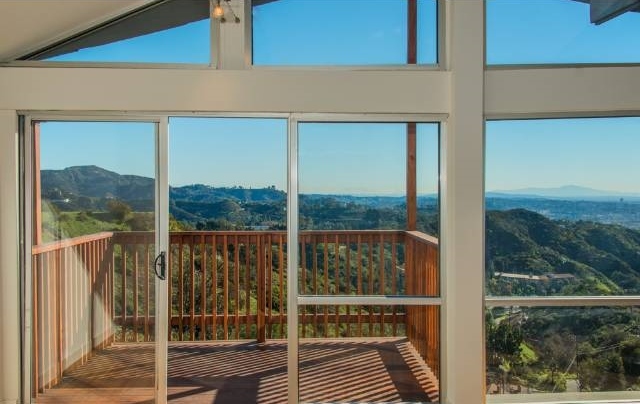 Tremendous value for some of the farthest reaching views in The Hills.